How Wild Should Drakes Estero Be? A stunning, multi-fingered inlet called Drakes Estero lies on the coast of the Point Reyes National Seashore. This sparkling bay on the San Francisco estuary’s outer ocean coast is the home of raptors, seals, beds of eelgrass—and also a 70-year-old oyster farm. It’s a bucolic scene, but beneath the beauty lurks a deeply-rooted bone of contention. For nearly a decade, the future of the Drake’s Bay Oyster Company (DBOC) has been at the heart of a heated battle between fans of wilderness and advocates of sustainable agriculture. Last November, Secretary of the Department of the Interior Ken Salazar decided not to renew the farm’s lease; now oyster advocates are suing the Department, which manages the National Park system, for the farm’s right to remain open. The oyster operation, which has been open since the 1930s, is one of 17 historic farms and ranches that have operated under lease since the park bought them in 1962. The waters of the Estero, where the bivalves are grown on wooden racks, were declared a potential wilderness area in 1976. 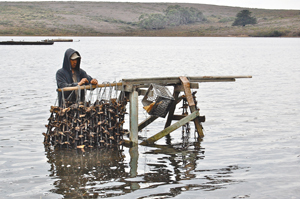 With Salazar’s decision to close the business, the inlet joined Abbotts Lagoon and Estero di Limantour to become the third aquatic wilderness within the Point Reyes National Seashore. But the farm’s owners have been fighting for a delay, arguing that the historic farm is valuable in its own right and ought to be preserved. The basic debate that went from the local level to the highest halls of government was over a simple question: does the law require the Estero to revert to wilderness immediately upon cessation of the oyster farm’s lease in 2012, or can its operation be permitted to continue? 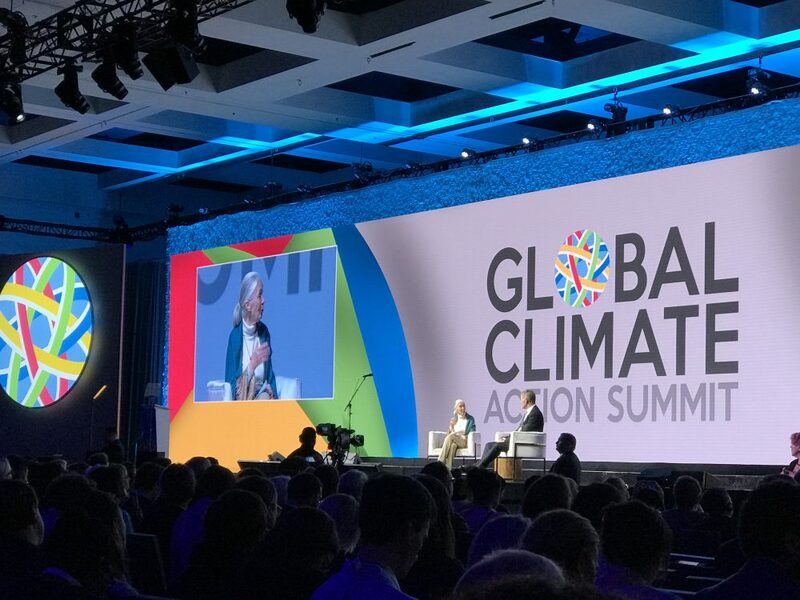 Environmental organizations including the Sierra Club, the National Wildlife Federation, and the local Environmental Action Committee of West Marin argued that it couldn’t. These advocates for immediate wilderness status fear that continuation of the farm sets a precedent for private industry to expand in wilderness areas. They also worry that the oyster farm boats disturb wildlife and habitat, and degrade the environment with debris and non-native species— namely the oysters themselves, and an widespread invasive tunicate whose only habitat in the Estero is the hard surfaces of the oyster shells and racks. An eclectic group of supporters — including Senator Dianne Feinstein, chef Alice Waters, the county Board of Supervisors, and the three former Congressmen who originally helped draft the bill—assert that the law doesn’t demand closure of the business. They say that the benefits of the farm, which provides jobs, a recreational destination, and over 30 percent of the oysters grown in California, outweigh those of immediate wilderness status. Some supporters also fear that if the Estero is converted to wilderness, then the historic dairy ranches in the same watershed also could be closed down in the future. Complicating the debate has been the question of whether the farm has caused any significant environmental damage. Beginning in 2006, National Park Service scientists claimed their data showed impacts. But this was denied by the farm’s owner, Kevin Lunny, and by local scientist Corey Goodman who accused the park of scientific misconduct. Multiple investigations ensued, including by the National Academy of Science, the Department of the Interior and its Office of the Inspector General. No official scientific misconduct was found, though “administrative misconduct” was. One report concluded that “in several instances the agency selectively presented, over-interpreted, or misrepresented” the available data. Another reported that NPS staff had deliberately withheld information from the public, but that there was no evidence the farm owners were being treated unfairly. 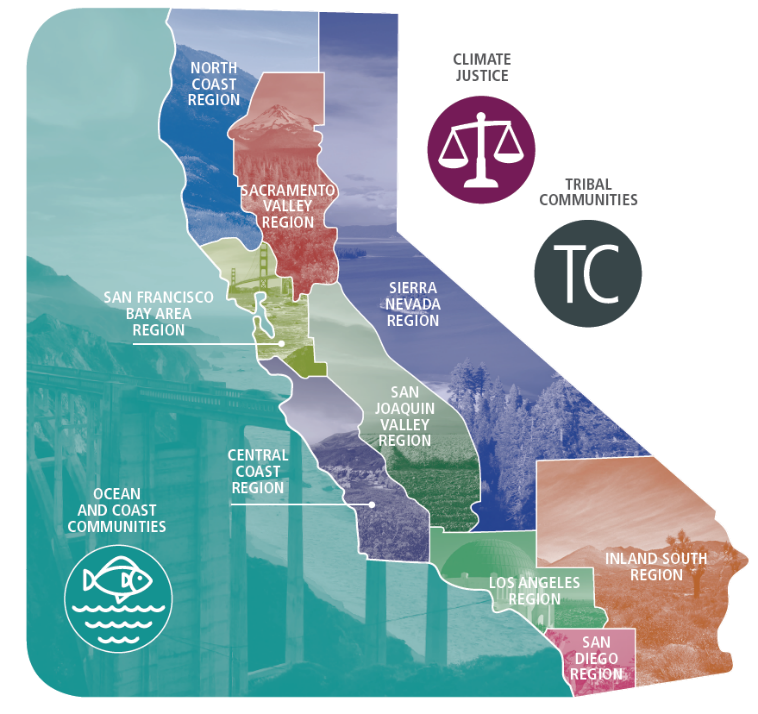 Meanwhile, also in February the Coastal Commission issued orders that the farm take immediate steps to come into compliance with state coastal laws. At press time in late March, Congressional Republicans were proposing to include an extension of the oyster farm’s lease in a draft energy bill that also includes oil drilling off the US coast and in the Arctic National Wildlife Refuge, and would expedite the Keystone XL pipeline. The bill is not expected to pass the Senate. Workers sort oysters at the Drake’s Bay Oyster Farm. Today, stakeholders and bystanders are waiting for the courts to review the case in May. Many stand to be disappointed, however the decision tips.